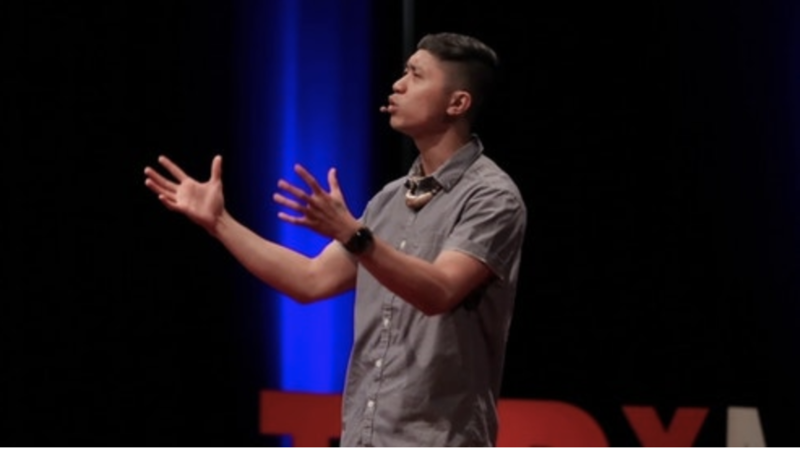 This is Meta Sarmiento’s first time with the program and says he knows firsthand how inspirational it can be for young writers to see poetry performed, not just read. He remembers being a student who found poetry unrelatable, until a group of slam poets came to his school. They took on issues of race, class, violence and other issues that Sarmiento didn’t think came up in poetry. "I was just so moved by the topics that these poets were talking about," he said. Now, Sarmiento is a National Poetry Slam semi-finalist. He says, at Tuesday's event, the audience will see the power performance can add. "The energy that poets bring on to the stage amplifies what you might experience reading text," he said. The performance begins at 5:00 p.m. at Hooch Craft Cocktail Bar. The annual Roaring Fork Valley Youth Poetry Slam, the culmination of the Poets In The Schools program, takes place on Feb. 15 at the Third Street Center in Carbondale. 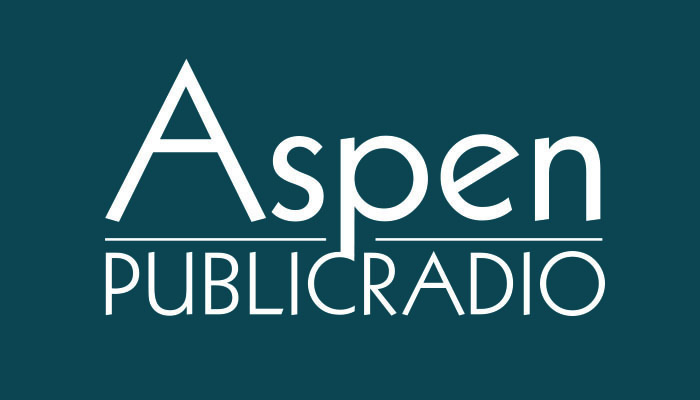 Jamie Kravitz is stepping down as Aspen Words’ director. She’s been with the organization for 15 years.